1. 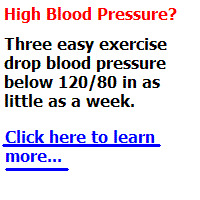 Severe hypertension should be treated. 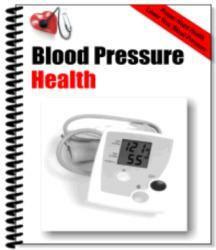 In adult women, diastolic blood pressures >105 to 110 mm Hg or systolic pressures >160 to 180 mm Hg are considered severe hypertension. In adolescents, treatment is initiated at diastolic pressures of >100 mm Hg. 2. Intravenous labetalol is both effective and safe (beginning with 20 mg intravenously followed at 10- to 15-minute intervals by 40 mg, then 80 mg up to a maximum total cumulative dose of 220 mg). 3. Occasionally, preeclamptic women with severe hypertension are stabilized and not delivered. In these patients, oral antihypertensive therapy is often indicated. The only oral drugs that have been proven to be safe in pregnant women are methyldopa (250 mg twice daily orally, maximum dose 4 g/day), and beta-blockers, such as labetalol (100 mg twice daily orally, maximum dose 2400 mg/day). 4. Blood pressure goal. The goal of therapy is a systolic pressure of 140 to 155 mm Hg and diastolic pressure of 90 to 105 mm Hg.